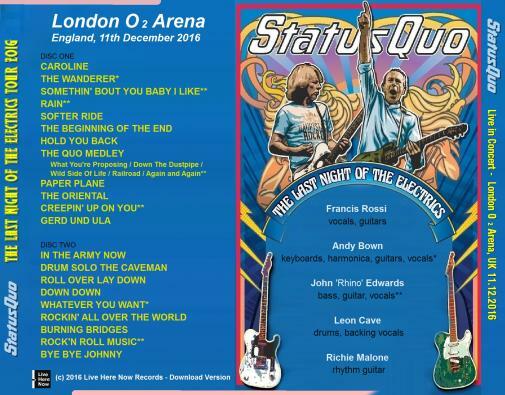 Main Setlist: Caroline, The Wanderer (with Andy voc), Somethin' Bout You Baby I Like (with Rhino voc), Rain (Rhino voc), Softer Ride, Beginning of the End, Hold You Back, QUO Medley incl. What You're Proposin' / Down The Dustpipe / Wild Side of life / Railroad / Again and Again (Rhino voc) / Paper Plane, The Oriental, Creepin' Up On You, Gerdundula, In The Army Now, Leon Drum Solo, Roll over lay Down, Down Down, Whatever You Want (Andy voc), Rockin'all over the World, Burning Bridges, Rock and Roll Music (Rhino voc) / Bye Bye Johnny. Merchandiser: Global Merchandising Services Ltd. Management: DurocMedia Ltd. Manager: Simon Porter. Additional / Unusual songs performed: Setlist changes in Nottingham and Bournemouth: "Paper Plane" dropped from the medley in favour of "Slow Train", but then added as first song of the encore in addition to "Burning Bridges". So no "Rock 'n' Roll Music" sung by Rhino...., Little Lady (vocals by Richie) and Dont' Drive My Car (vocals by Andy) in the set for the Australien tour in October 2017. Status Quo has cancelled its only New Zealand date (11.10.2017 at Auckland Spark Arena) on what was labelled the final electric tour. 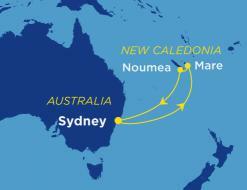 The band were due to perform their first New Zealand show in 40 years this October. 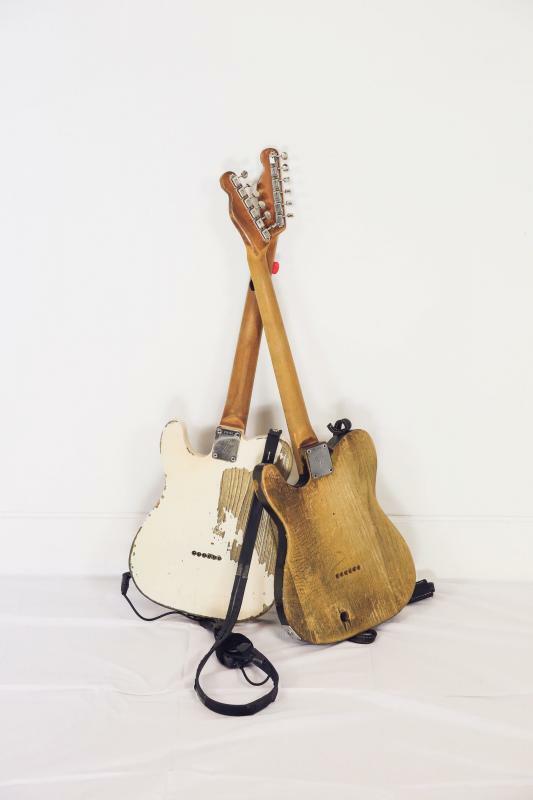 But they double booked and will now play another gig. However, a spokeswoman for the band would not say if Status Quo would reschedule their Auckland show. 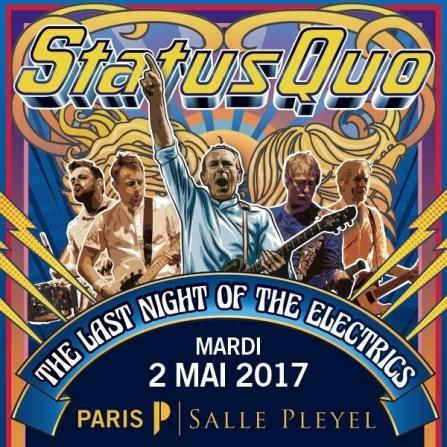 The Ticketmaster site indicated no further date would be added, as it instructed fans to seek refunds for the "cancelled show". 1.2.2016 - Status Quo have announced that their 2016 live shows will represent their last ever Electric tour. 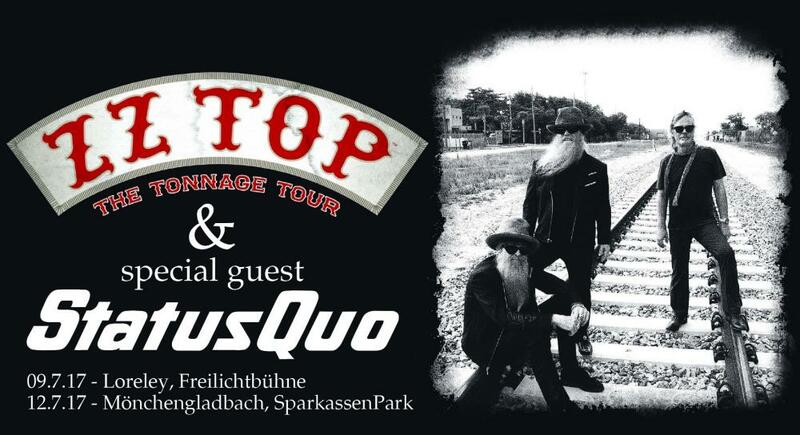 Following a finale high profile European tour, which will start in October and include UK dates in December, no further full electric tours will be booked for the band. Tickets will go on sale on march 23, 2016. This means, of course, that he will be unable to take part in the forthcoming ‘Last Night Of The Electrics’ European and UK tour which commences in Vienna, Austria on October 12th 2016, Rick's birthday. Simon Porter, the band’s manager comments, “Although Rick is recovering well and is now able to lead a relatively normal day to day life, he is far from being fit enough to undertake the rigours of Quo’s touring schedule. Perhaps now is the time to reveal that Rick actually ‘died’ for several minutes directly following his heart attack which resulted in mild cognitive impairments for which he continues to receive neuropsychological support. His medical team continue to be confident of a full recovery, but Rick’s absolute priorities for the foreseeable future are for his health and wellbeing and to be able to see his eight year old twin children Tommy and Lily grow up. 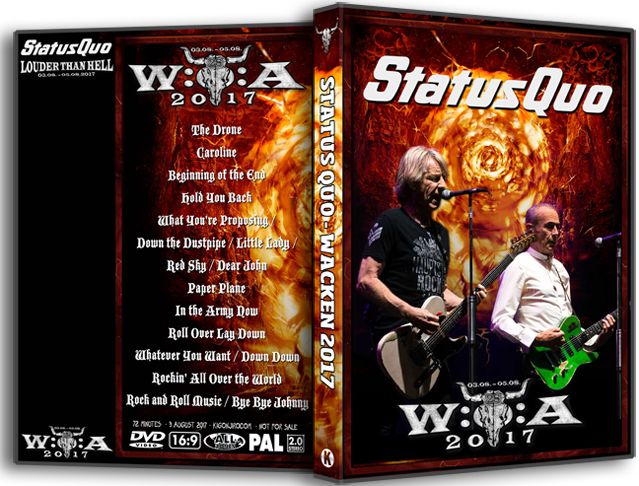 To this end, Rick may well have performed his last show with Quo, but no final decision will be made until next year. 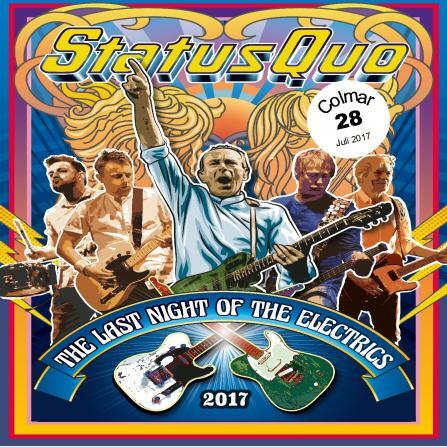 Regardless, it is his wish that the band continue to tour as planned and he will always be a part of Quo’s numerous other off stage activities”. Further to various previous announcements and also to ensure that there is no misunderstanding, Status Quo's Management today confirm that Rick Parfitt will indeed, as previously reported, step back from his regular touring commitments with the band. This is for reasons of health, following his recent heart attack. Status Quo would, however, like to make it completely clear that - contrary to some inaccurate reports this week - Rick's connection with and within the band of course remains intact and that he will continue to be involved with future non-touring commercial activities of the band. 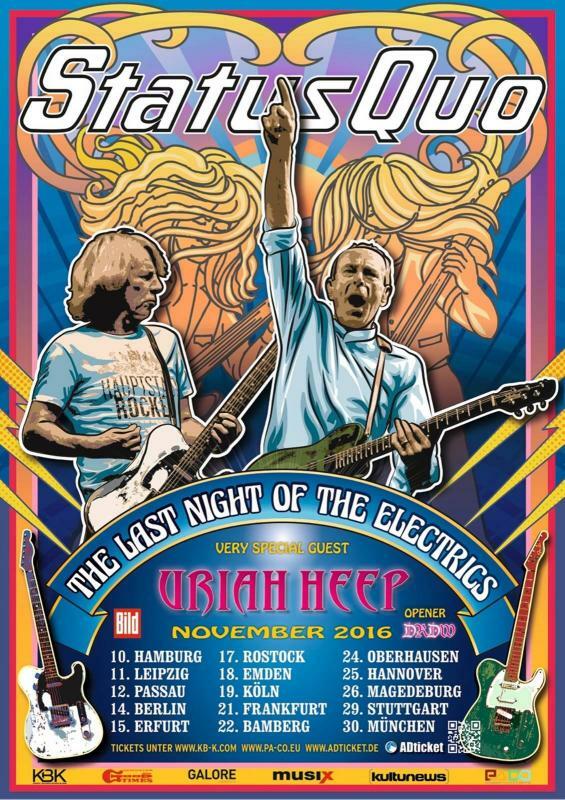 8.12.2016 - Following the incredible reaction and success of the current European Tour and as a result of requests from fans and promoters alike, Quo are delighted to announce that the Last Night of the Electrics tour will be extended into 2017, initially visiting territories not included on the current tour. 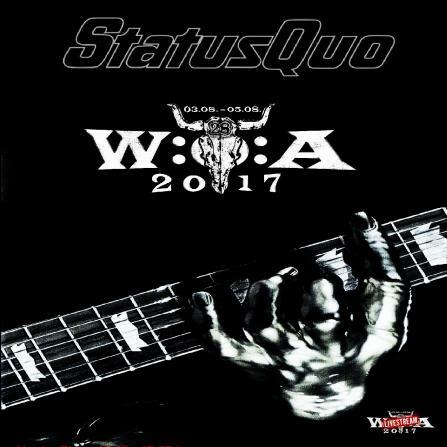 3.8.2017 - Quo's very first appearance at the famous Heavy Metal Festival Wacken in the north of Germany. 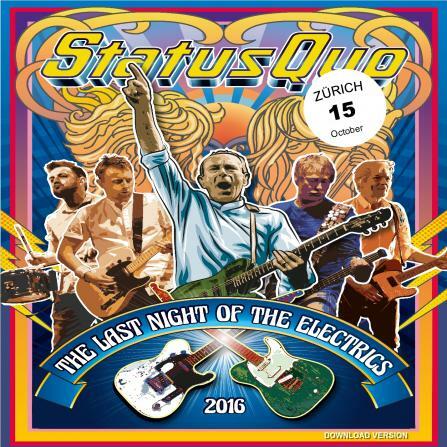 Quo played a shorter set at the Harder Stage from 18.15 - 19.30h. The hole set was broadcasted online via WACKENtv, their own Festival internet channel. 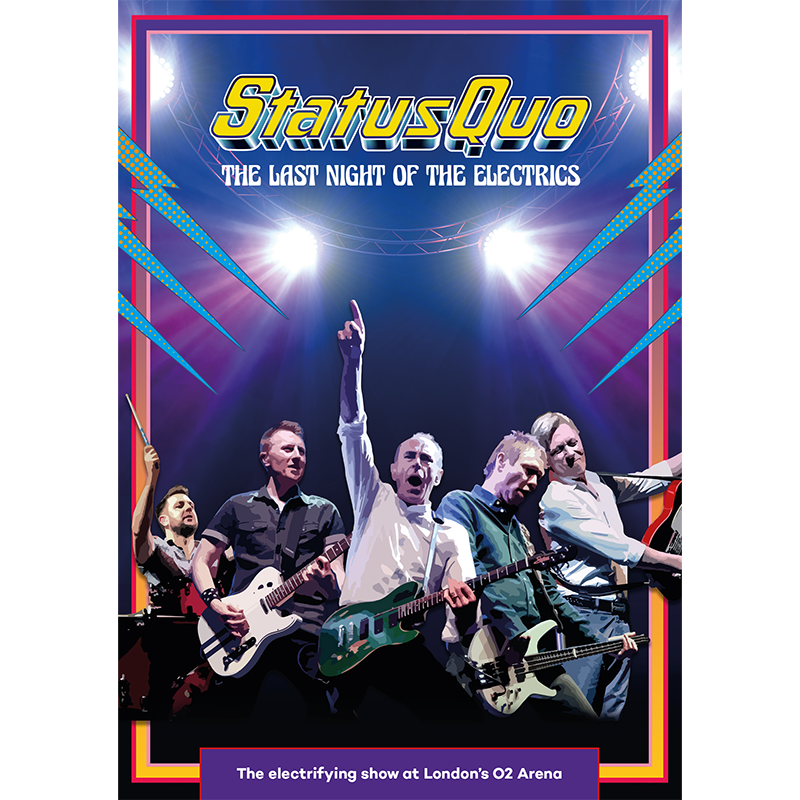 11.10.2017 - First New Zealand concert after nearly 40 years since their last visit b u t sadly cancelled in July due to a scheduling conflict. 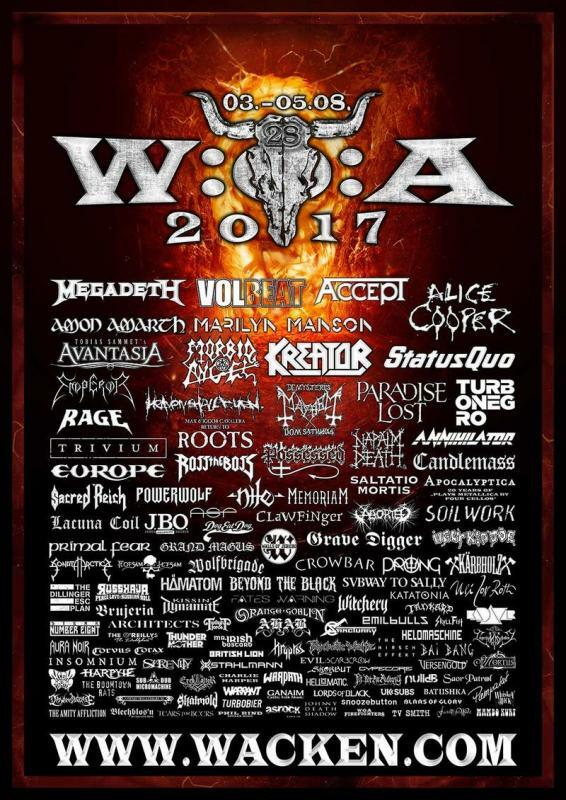 The band will be touring "Down Under" in October 2017. 21.10.2017 - Rock The Boat 2017! 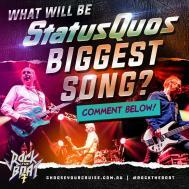 Status Quo are hitting the high seas and heading to the South Pacific! 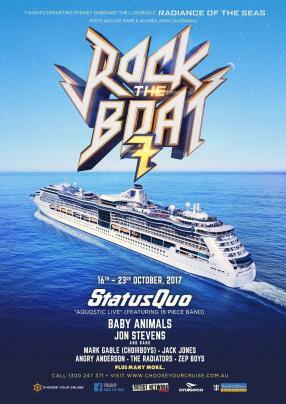 The band are taking the electric band on Rock the Boat 7... which departs Sydney, Australia on 16th October 2017 for 7 nights of rock n roll mayhem! 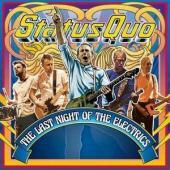 Quo will perform on the cruise "Radiance of the Seas" on Saturday October 21st 2017. 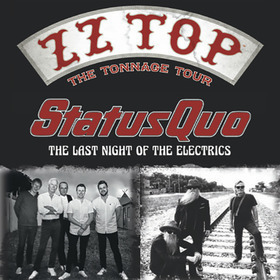 This will be Quo's first ever cruise and the perfect location to end the electric set down under. The band were meant to play two sets with a short break in-between. 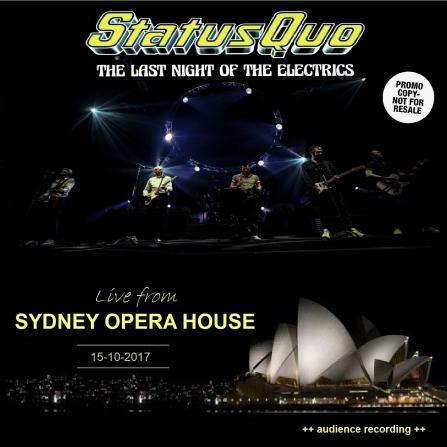 Based around two dining room sittings, Quo did two shows at 6:00 & 9:00pm. Passengers were allocated an early or late show, not both. All artists were restricted to 75 minute sets. 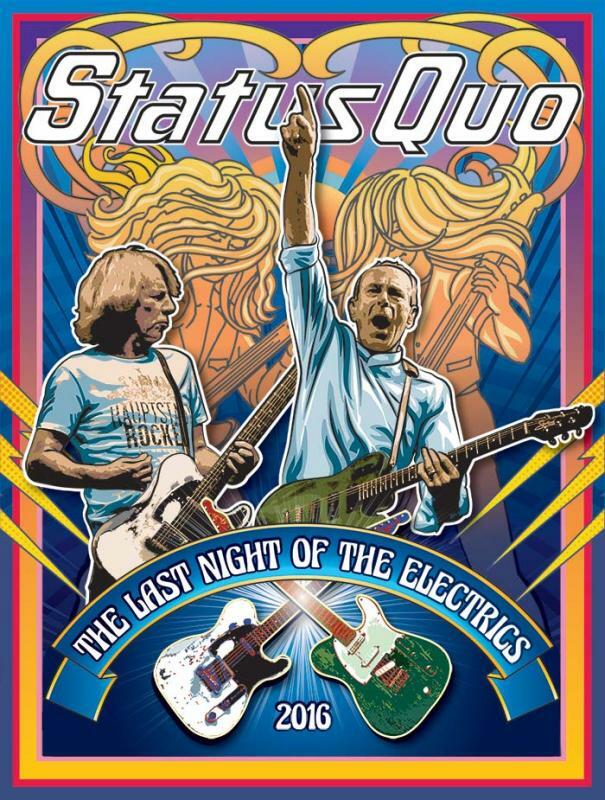 Quo brought all there own gear for their shows - wireless setup instead of shared wired gear, which made for a bigger stage area. They actually played for around 85 minutes in each set, so didn't cut much from their usual setlist. During the second set, they moved Paper Plane to be the first song of the encore.